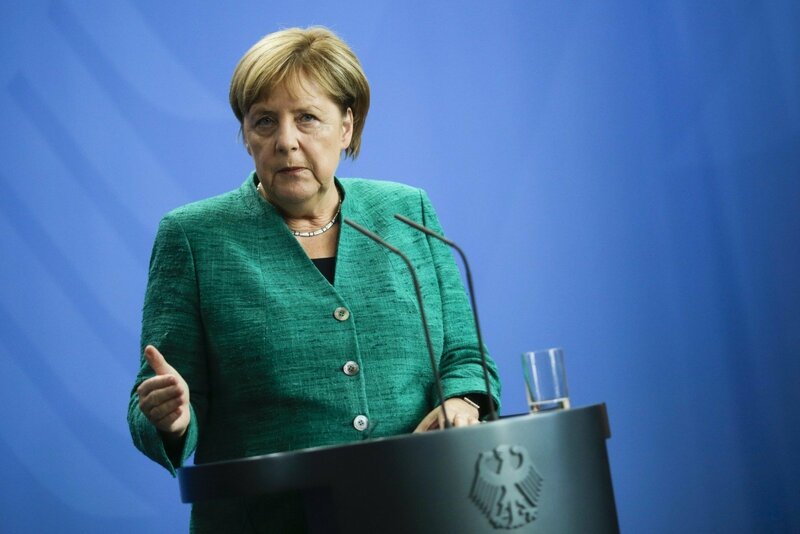 German Chancellor Angela Merkel said in Vilnius on Friday that the European Union would maintain its sanctions against Russia until progress had been made in implementing the Minsk agreement on resolving the conflict in Eastern Ukraine. Lithuanian President Dalia Grybauskaitė said the gas pipeline on the bottom of the Baltic Sea was a geopolitical project that would increase Russia's influence. 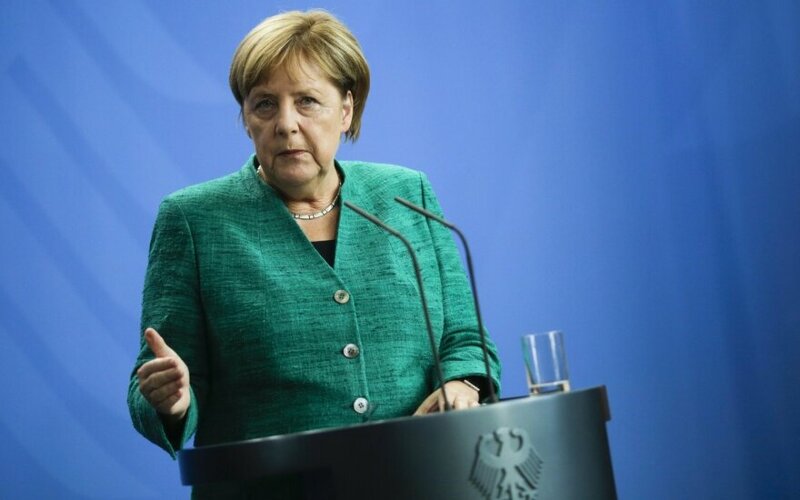 Merkel's meetings with Grybauskaitė and the Baltic prime ministers also focused on issues on the EU agenda, particularly the strengthening of the bloc's external borders to stem migrant flows.